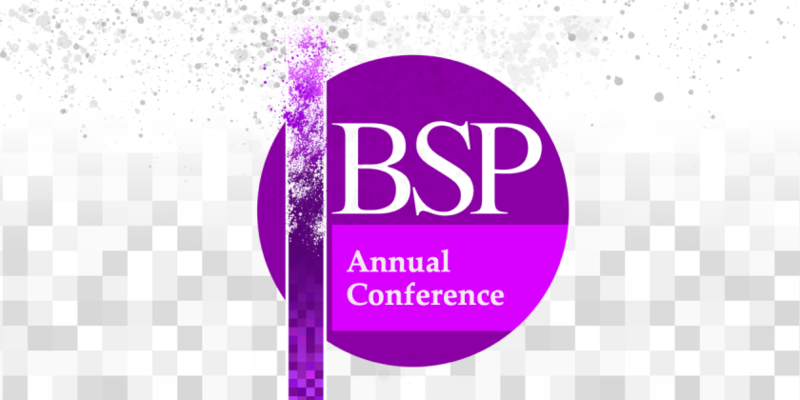 The BSP invites submissions for their Annual Conference 2018, to be hosted in the University of Kent from 23-25 July. The British Society for Phenomenology invites submissions for their annual conference, to be hosted in the University of Kent from 23-25 July. Information on the conference itself and the venue is available here. In this openly themed conference, we are looking for submissions exploring phenomenological theory or its practical application. We would welcome papers that address phenomenology across a broad range of areas and issues including, but not limited to, the arts, ethics, medical humanities, mental health, education, technology, feminism, politics and political governance. We would also welcome contributions that throw a new light on both traditional phenomenological thinkers such as Husserl, Heidegger, Jaspers, Scheler, Sartre, de Beauvoir and Merleau-Ponty, and the themes associated with classical phenomenology. We are an open and welcoming society, committed to promoting the theory and practice of phenomenology. Our aim is to create a convivial environment for public and audience engagement with phenomenology, so papers and abstracts should be composed with accessibility in mind. We also welcome submissions from postgraduate researchers, who will be considered in a separate student panel. Please submit an abstract of no more than 300 words via our online form by Monday 31st April. You can submit your abstract by clicking here. Abstracts will be reviewed by members of the BSP executive. Each accepted paper will be for 20 minutes with 10 minutes for questions, separated into panel sessions.